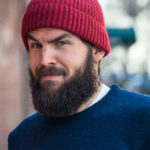 Your actively growing hair at any given time will be about 90 percent while the other 10 percent in the dormant phase. After the dormant phase, few people’s hair that has fallen will begin growing with new follicles. Losing your hair is different from shedding your hair. In a hair loss when a hair falls out it doesn’t grow back. Shedding your hairs may occur due to stressful events, childbirth, a breakup or divorce or during times of grief. Few causes of hair loss can be the result of heredity, hormonal changes, due to medications or any other medical condition. And anyone can experience hair loss – men, women or even children. And the worst thing about hair fall is you cannot really predict when it happens to you. It’s not always because of old age; there are several other factors also that affect a hair loss. Signs of hair loss and hair loss conditions differ between men and women. Most of the time, there are no other symptoms other than the physical loss of hair, so it’s necessary to take a good look in the mirror and look out for early signs of hair loss before it gets out of hand. Hormonal changes.Temporary hair loss can occur due to Hormonal changes. 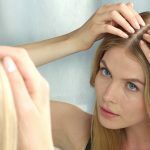 Hormone levels change due to pregnancy, childbirth or the onset of menopause or affected by the thyroid gland, so thyroid problems may cause hair loss. 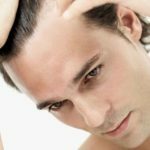 Patchy hair loss.Sudden hair loss may occur when the body’s immune system attacks hair follicles leaving smooth, roundish bald patches on the skin. 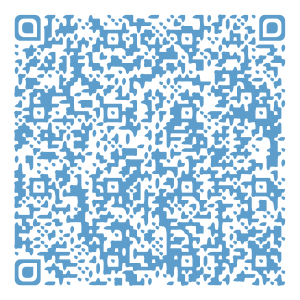 Scalp infections. Sometimes your hair and skin infections such as ringworm can lead to scaly patches and hair loss. Hair grows back once the infection is treated. Other skin disorders.Scarring alopecia is a disease that may result in permanent hair loss at the scarred areas. Lichen planus and some types of lupus or sarcoidosis also result in hair loss. Hair-pulling disorder.This condition, also called trichotillomania (trik-o-til-o-MAY-nee-uh), causes people to have an irresistible urge to pull out their hair, whether it’s from the scalp, the eyebrows or other areas of the body. Do not pull your hair with excessive hairstyling or hairstyles that pull your hair tight, such as pigtails or cornrows, can cause traction alopecia. Appearance is everything for an Individual. 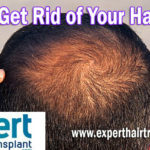 And if you are facing any hair loss problem then hair transplant should be your first choice as hair restoration clinic in Turkey provides you with the advanced state of art techniques to restore your hairs permanently. A hair transplant also called hair restoration procedure restores hair by transplanting new follicles into balding or thinning areas. Hair transplant is a procedure in which a surgeon moves hair to a bald area of the head. The dermatological surgeon usually moves hair from the back of your head or from side of the head to the front or top of the head. 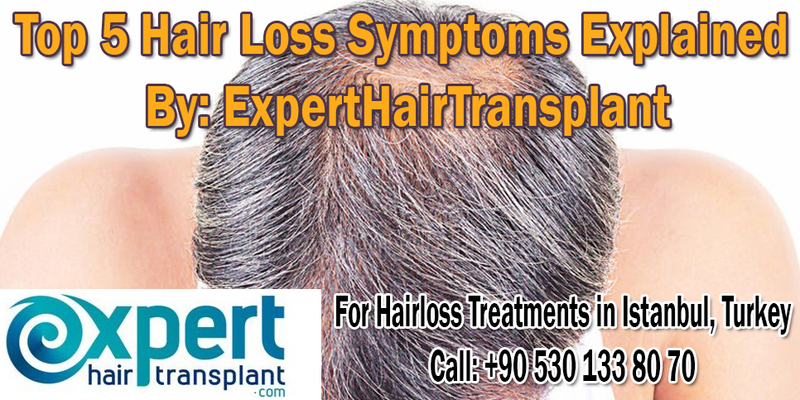 The Hair restoration clinic in Turkey provides you the hair transplantations that typically occur in a highly sophisticated medical clinic under local anesthesia. 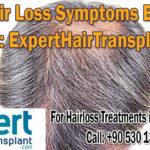 When you are choosing a Hair Restoration clinic, you must check Expert hair Transplant’s Best hair restoration clinic turkey.